My friend Jeff told me about his recent visit to the dentist. The checkup went well (no cavities!). The appointment went as expected (the hygienist was prepared and the dentist was on time). The cleaning went smoothly (he left with a minty fresh feeling). But there was one hiccup in the visit that the hygienist missed. And so did the dentist. And so did the receptionist and the billing department and the nighttime cleaning crew. There was a bug in the light. 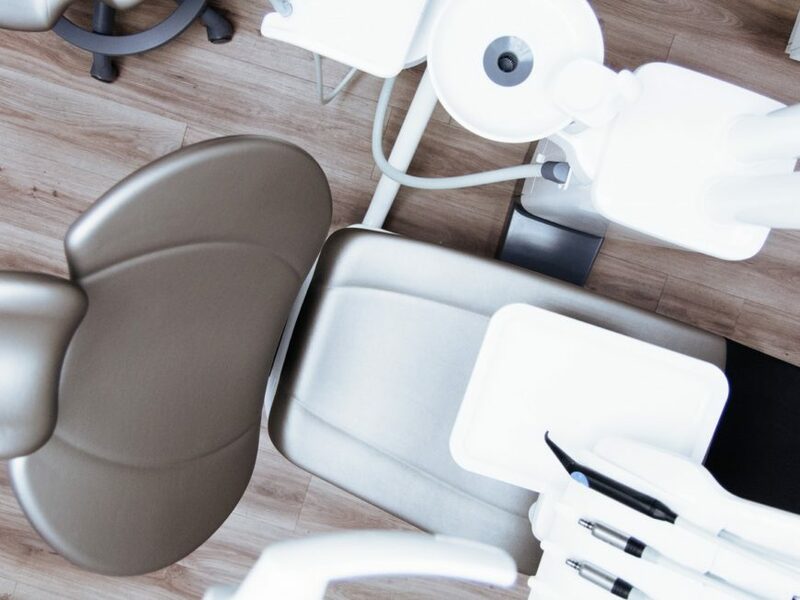 When the dental chair went flat and Jeff’s eyes went up, he noticed what no one else had: in the plastic panel over the fluorescent light was a shadow of a mummified moth. How long it had been there, Jeff didn’t know. The particular species of moth it was, Jeff didn’t care. But for the duration of a thirty minute cleaning, Jeff was fixated on the moth. After all, there was nothing else to look at. The moth was on his mind, because the moth captured his attention. Every weekend, your guests see things that you don’t, because they’re looking at things that no longer get your focus. They hear the insider language that you’re fluent in. They notice the cliques that you’re already a part of. They get caught in the parking lot traffic jam that you missed because you arrived before everyone else and will leave after everyone else. Sometime this week, consider tilting back in your own proverbial dental chair. Look at the things that your guests have already seen. You may be surprised at the number of bugs beside your bulbs.